The World Trade Organization wants its member states to do everything they can to reverse the trend for protectionism. Johannes Hahn from the European Union wants Kosovo to remove tariffs it has issued on some of its fellow Balkan states. Maritime traders want more technology and are concerned about trade wars, a new report has shown. The main natural gas supplier in Russia has said it anticipates providing more for Europe. Imports that harm the environment are to be halted in France by 2030. World trade has grown again, Kuehne+Nagel's latest figures show. 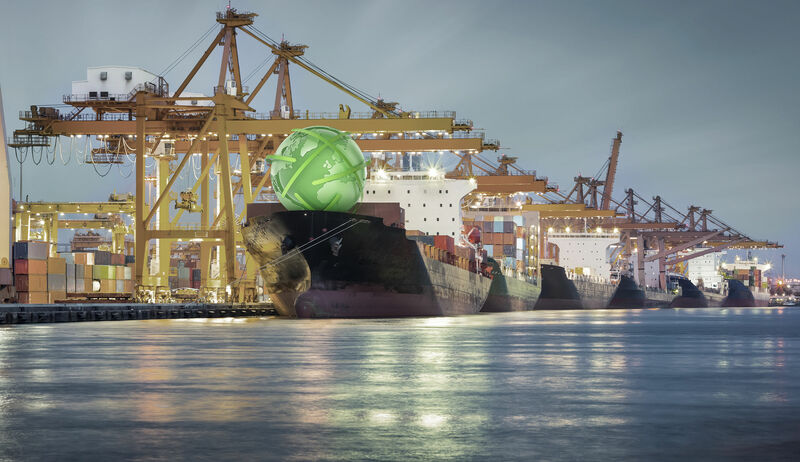 Blockchain could become a key component of world trade in the future, according to the World Trade Organization. It is a turbulent time for Middle Eastern oil production, after exports from Iraq declined. Reforms to the WTO could be forthcoming after the G20 agreed it is not fit for purpose. Twitter comments by Donald Trump suggest China is relenting on its US car tariffs.